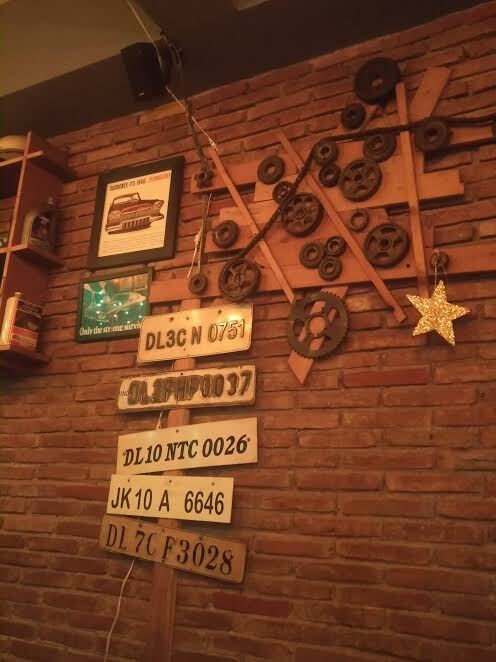 Garage Inc located at the happening place of South Delhi – Hauz Khas. This is a great place to hangout with friends. I was invited here along with my fellow food bloggers to try out their new addition in the menu which you can find below. The concept of this place was to create an exquisite destination for food offering a rustic dining experience with some great music. They have Foosball with some lipsmacking dishes. Their menu offers a wide array of scrumptious delights that offers a great option to our palette. 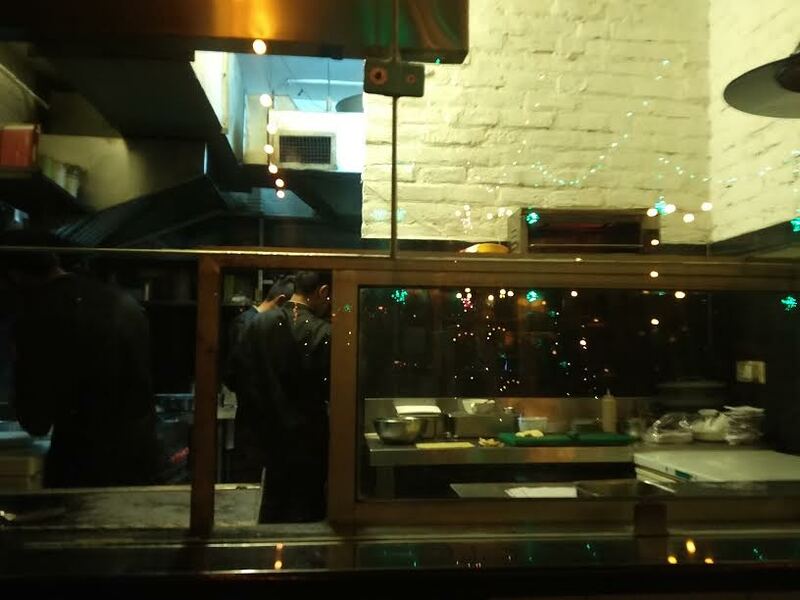 They even have open kitchen so you can see when your order is getting prepared.The interior is totally like a garage! 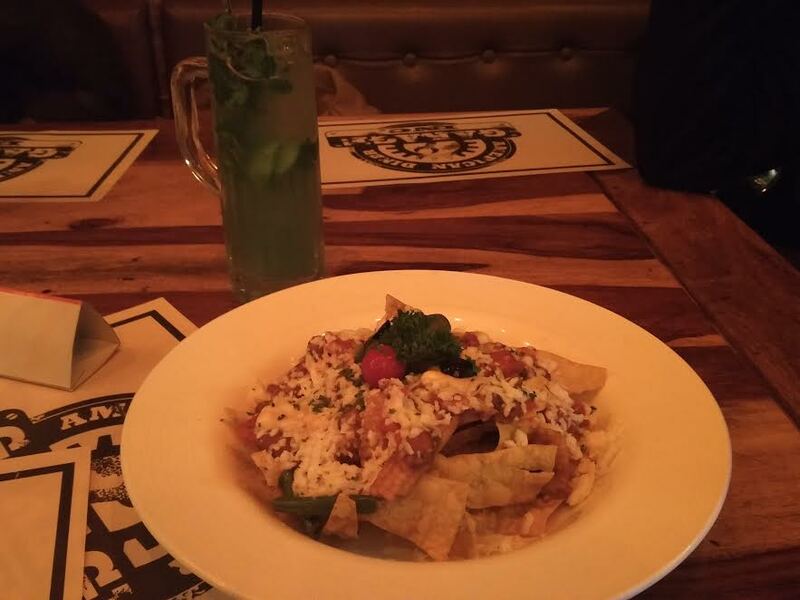 Reggae Reggae Nachos – The crisp tortilla chips with beans, veggies and cheese were great. 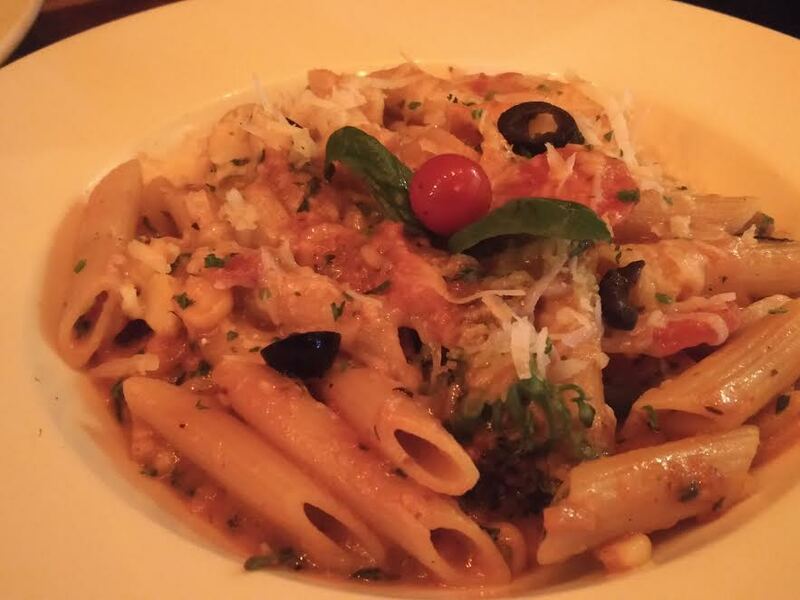 Penne Arrabiata– This was delicious and highly recommended. Veggie Burger– The burger was not good and the patty was very dry. 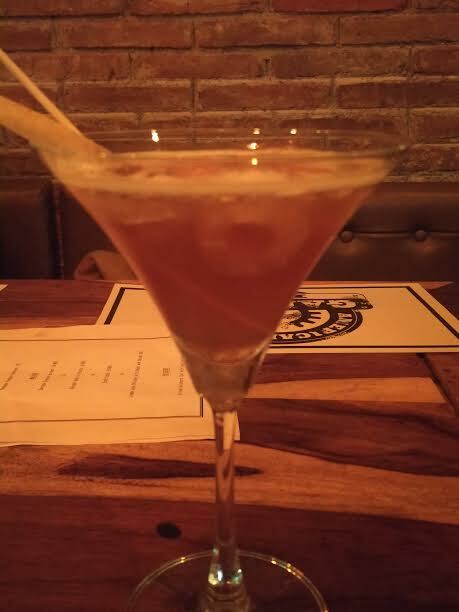 Apple Cinnamontini – I did not like it. The cinnamon powder dominated the entire drink. 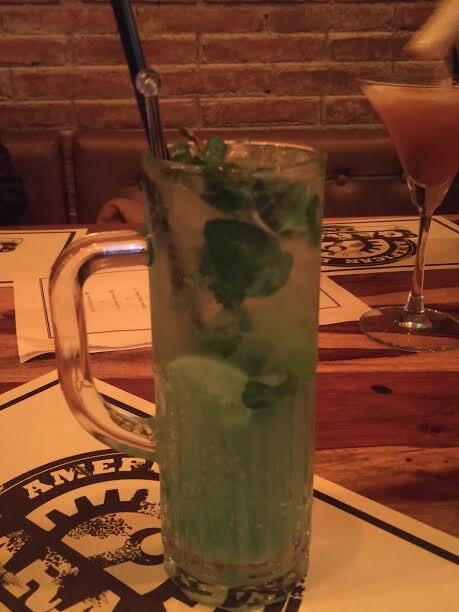 Classic Mojito-This was not all good. I could only taste sugar in this and it was not even mixed properly. 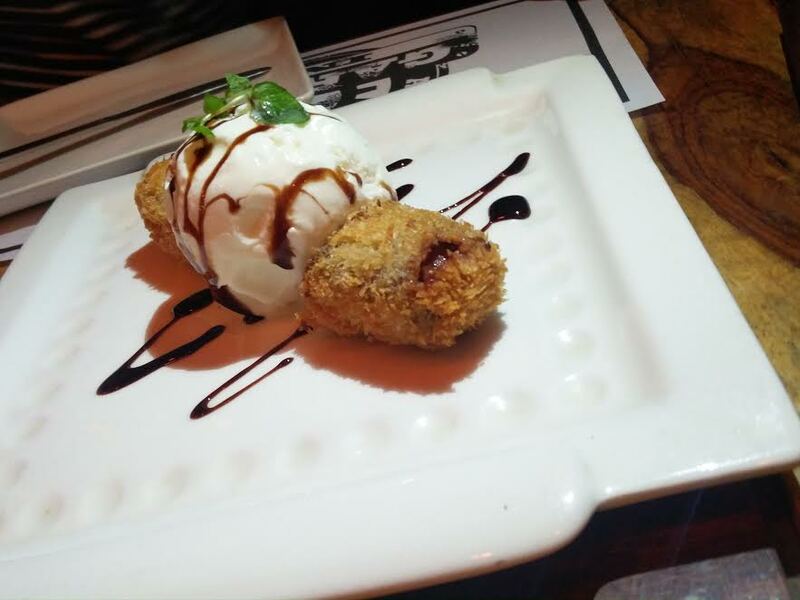 Fried Snicker Bar with ice cream – An interesting dessert to try but nothing so unique. Nutella Banana Peanut Butter Crepe – I loved this dessert and it is highly recommended. Not too sweet and perfect for me. Asus Zenfone 6: The Design that I always wanted!